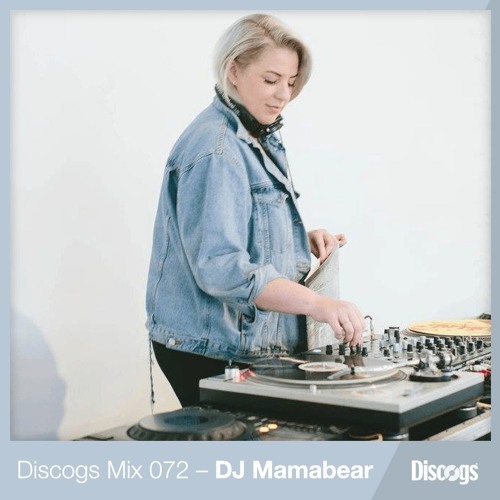 This mix is extra funky, a definite party rocker, & expertly curated. Fire mix by the way! What's the song at 43:00? @deephunknyc: Daddy Dee! Same here. Thanks for tuning in ! I see you @mamaburr. That @stimulator-jones album is my single musical obsession at the moment.